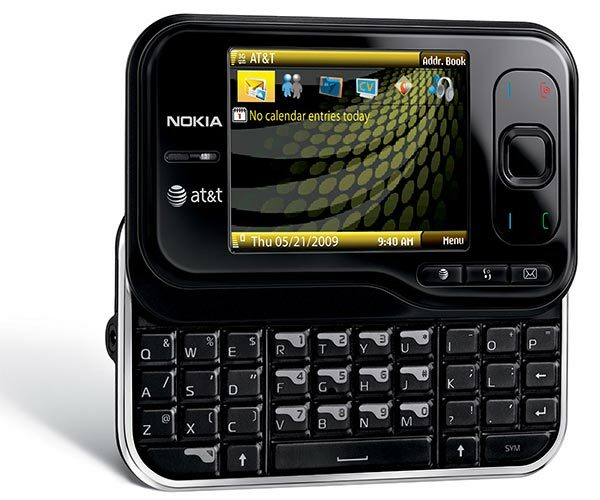 Nokia [NOK] and AT&T have announced a new mobile phone, the Nokia Surge. 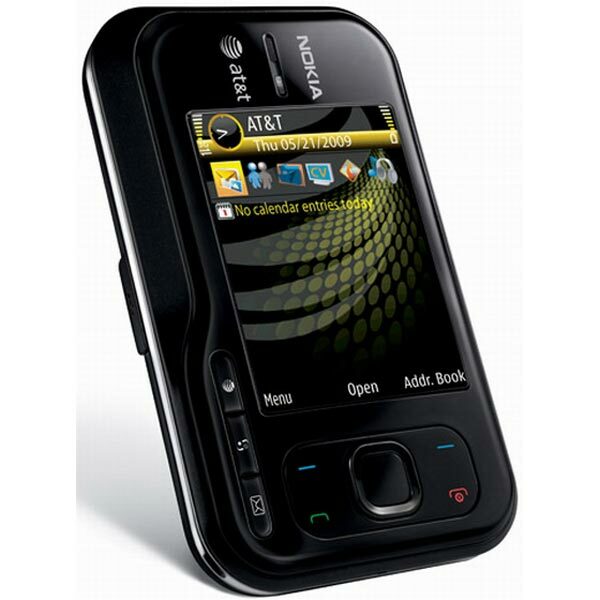 The Nokia Surge is a Symbian based smartphone, with a slide out QWERTY keyboard, and a 2.0 megapixel camera, it comes with a host of AT&T applications including AT&T navigator, AT&T mobile Music, AT&T Video Share and JuiceCaster. JuiceCaster enables you to post messages to a variety of social networking sites like FaceBook and Twitter and upload photos directly to photo sharing sites like Flickr. The Nokia Surge also has a fully featured web browser with full HTML and Flash support, and it features a 2.4 inch QVGA display, 3G connectivity and stereo Bluetooth. The Nokia Surge Smartphone will go on sale on the 19th of July for $79.99 with a two year AT&T contract.